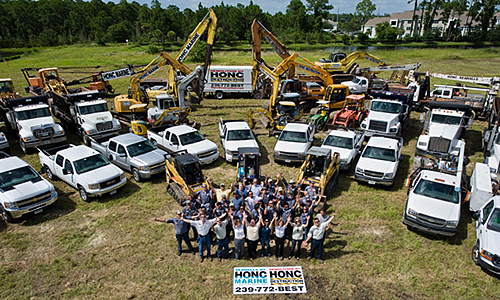 We've been in the wrecking business since 1980, completing hundreds of demolition projects in Florida. 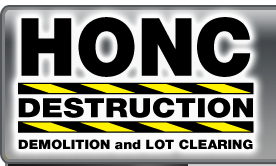 We handle any type of structure, residential and commercial, no matter the size or location. 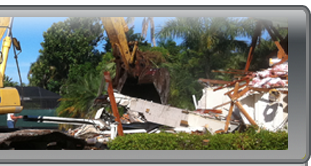 We emphasize recycling and salvaging materials, and we're well-qualified to manage a LEED project. We pledge safety first, doing the job right, and completing it on time. Earned an excellent reputation because of our successful record of timeliness and results.